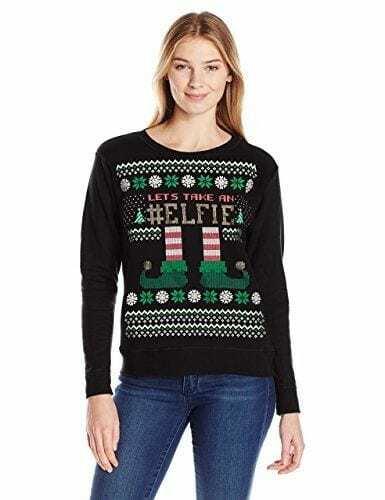 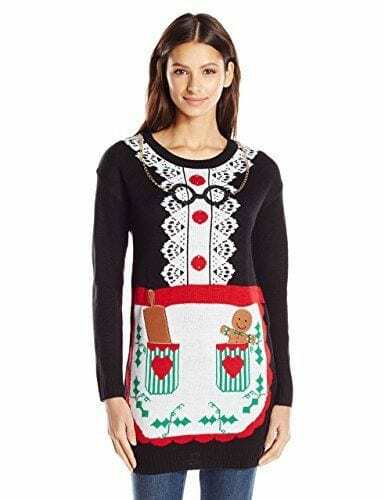 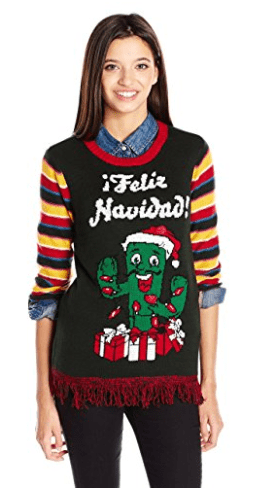 You’ll actually enjoy wearing these Ugly Christmas Sweaters to your next Holiday get together. 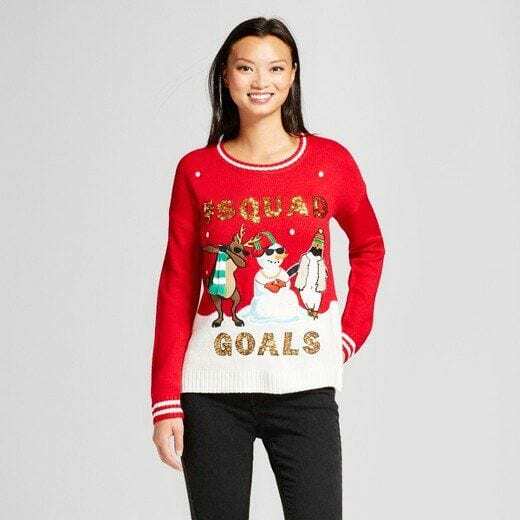 Getting invited and attending an Ugly Christmas Sweater party is fun, but shopping for one can sometimes be a little difficult. 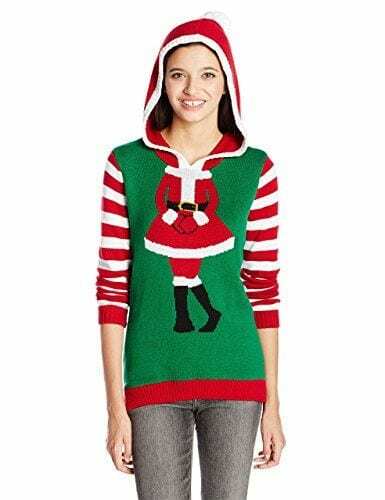 Especially if you’re looking for one you’ll actually enjoy wearing. 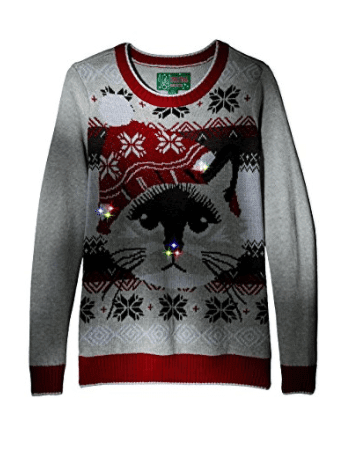 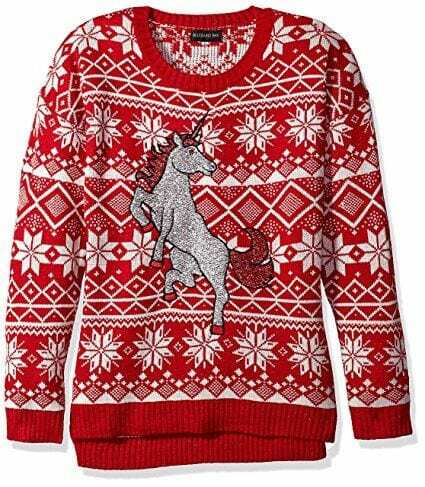 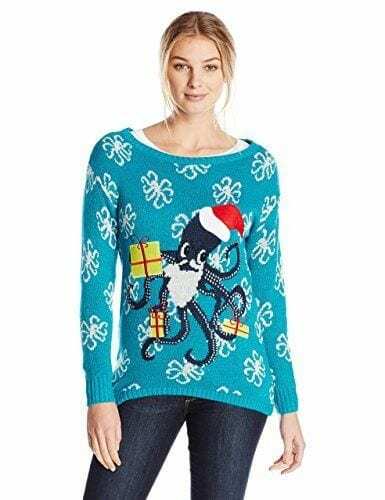 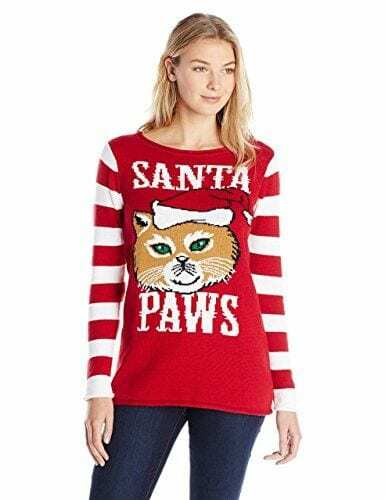 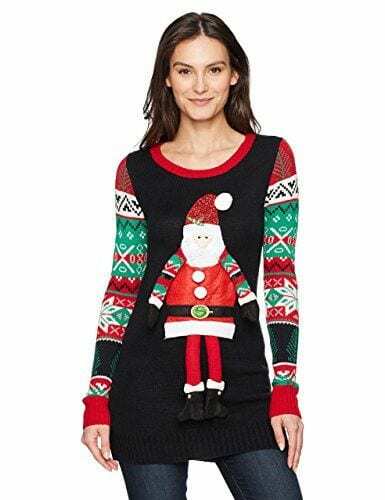 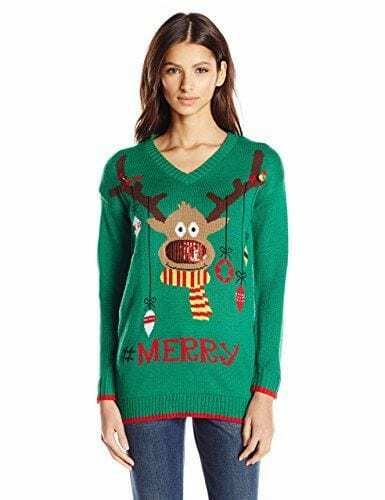 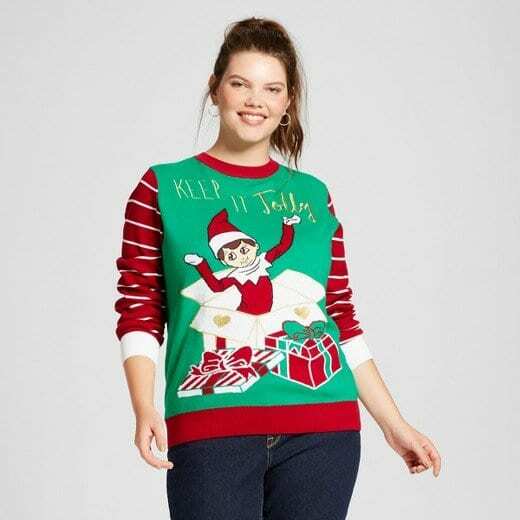 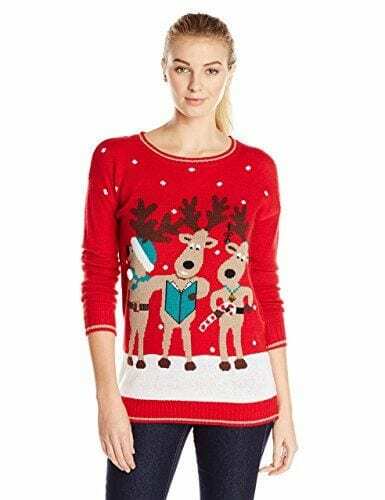 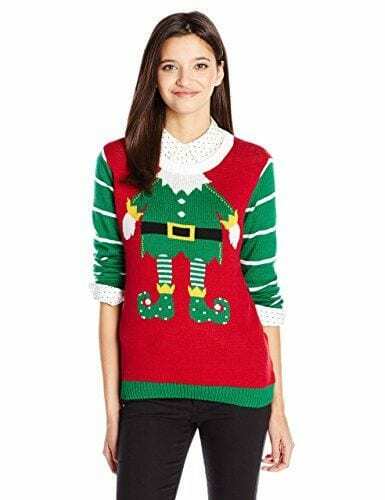 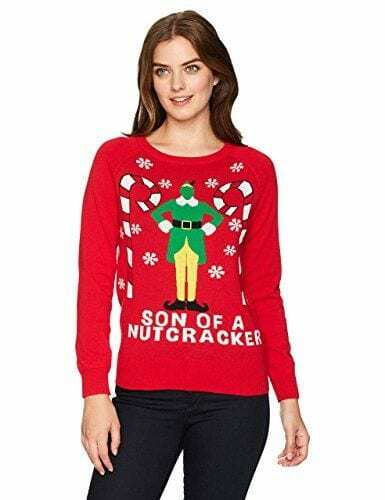 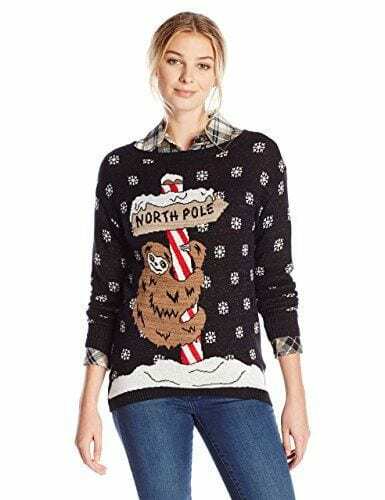 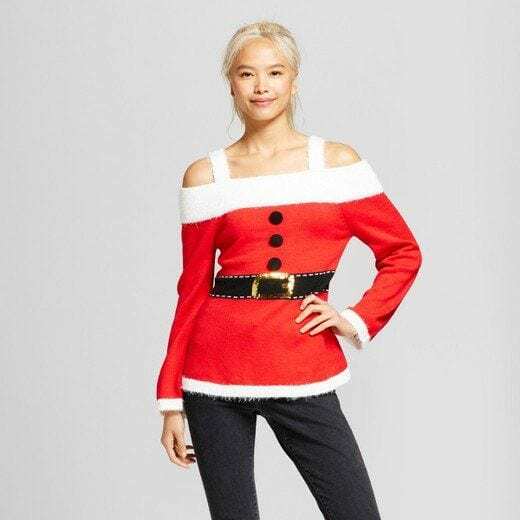 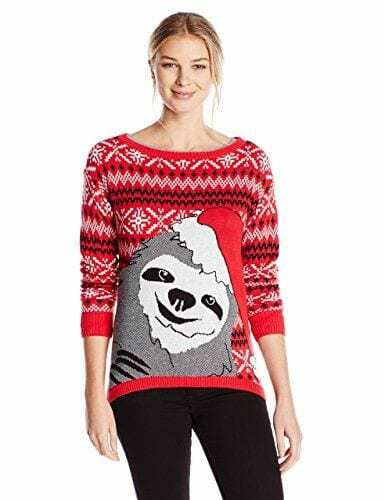 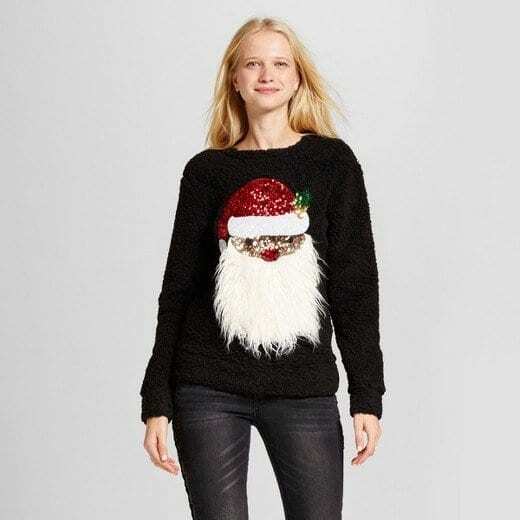 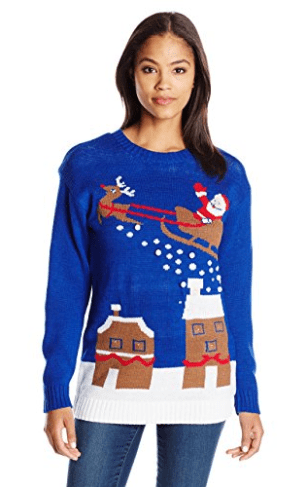 These 25 Ugly Christmas Sweaters I rounded up are pretty cute and I think you’ll enjoy wearing them all season long. 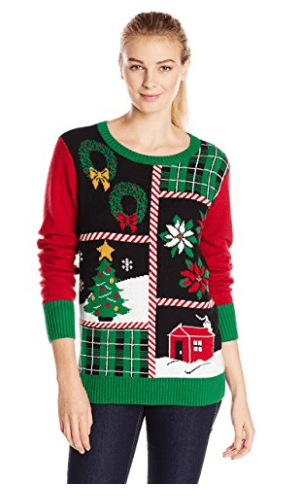 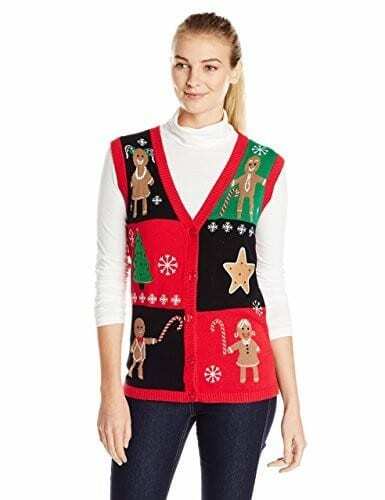 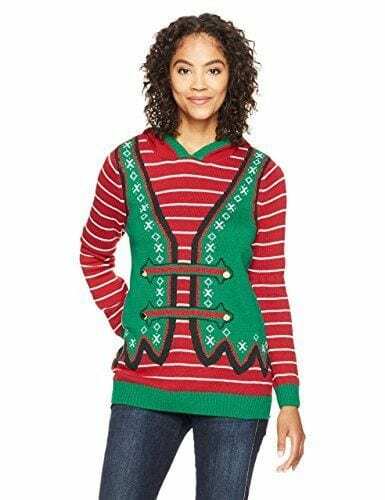 I hope you enjoyed this round-up of Ugly Christmas Sweaters and that you find one perfect for your Holiday get-together.